For a more relaxed activity. 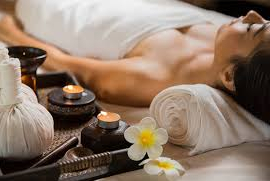 A variety of spa treatments to choose from. List of treatments available on request.